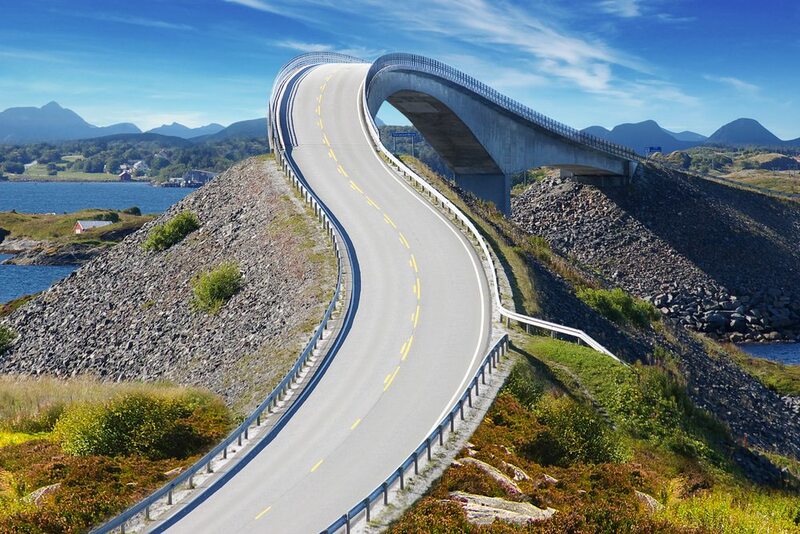 travelescape » Road Travel » Heavenly Road Trips You Should Take At least once in your Life! One of the best ways to travel is to take a road trip once in a while. There is something enchanting about a road trip that other modes of travel just cannot match. The scenic views, the fresh air, the company of friends and family, the endless snacks and of course the never ending banter of who wants to be behind the wheel can lead up to some memorable road trips. Jaipur- the Pink City is a grand city in its own regards and a road trip from Jaipur to Ranthambore is quite a visual delight. 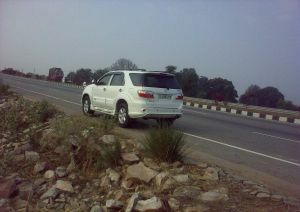 You’ll pass flourishing fields and drive smoothly on good quality roads if you take the Highway leading to Ranthambore. 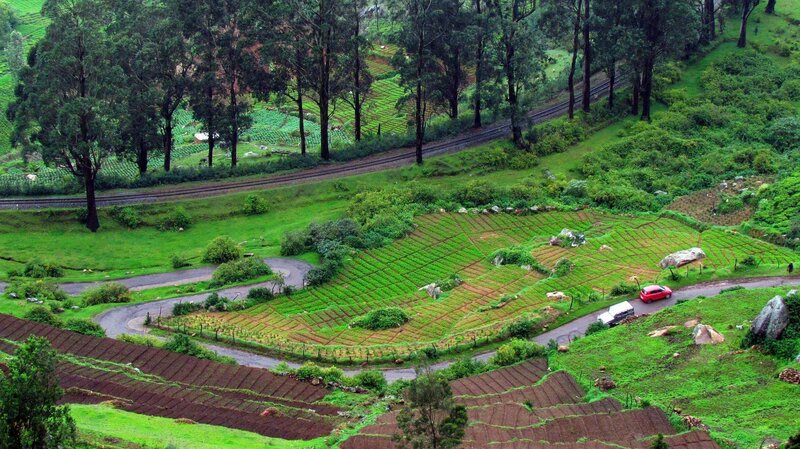 Leave early and take the State Highway 24 which will also give you a nice rural flavour by passing various villages. If you happen to spot a tiger, what better way to glorify your trip! The road trip takes about 3 hours and you can easily stop at the Bassi Wildlife Sanctuary to pay a visit to the regal beasts! If you want to escape the scorching heat of Delhi, just drive down to the beautiful valleys of Manali that will surely make excellent background for those selfies you’ll be posting on Facebook. Visiting Manali will be one scenic treat for your senses by giving you a feel of majestic mountains and misty winds that will surely help you cool off! The destination is about 10 hours away by road but it’s totally worth it. You can stop by in Chandigarh to take a break and let the next person in line take the wheels! If you’re not really a mountain person, you can treat yourself to the dessert terrain by taking a road trip from Ahmedabad to Kutch which gives you amazing locations to explore and stop by to admire. The never white dessert will blow you away as you admire nature beauty in its pure essence and discover the ever enchanting lives of the Kutch inhabitants. Their handicraft items will surely amaze you. The road trip would take around 8 hours and you can stop by various temples along the way to pay visit to the Divine power! If you’re an adrenaline junkie and love taking your car up treacherous mountains and want an adventure high then this is the trip for you. You will be left spell bound travelling in the lap of nature admiring it’s abundance in the form of snow-capped mountains being kissed by glorious sun shine. 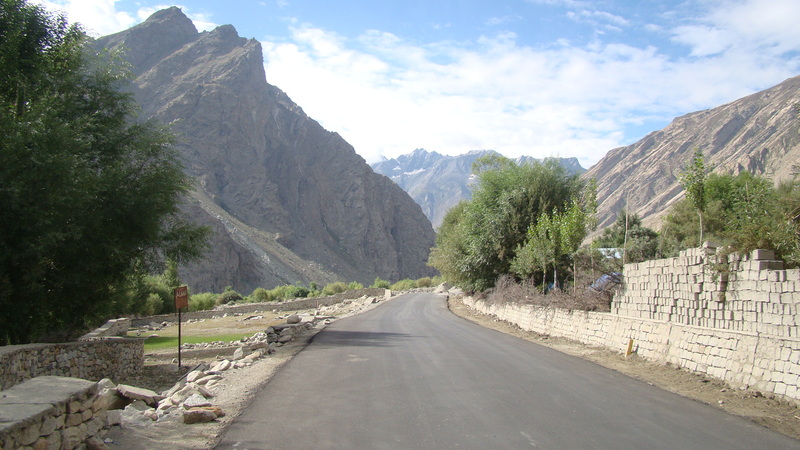 Cruise through meandering roads and lose your breath at every breath and behold nature in all its glory! The road trip is open for about 5 months during the year during summers and closes around mid-October due to dangerous weather conditions. 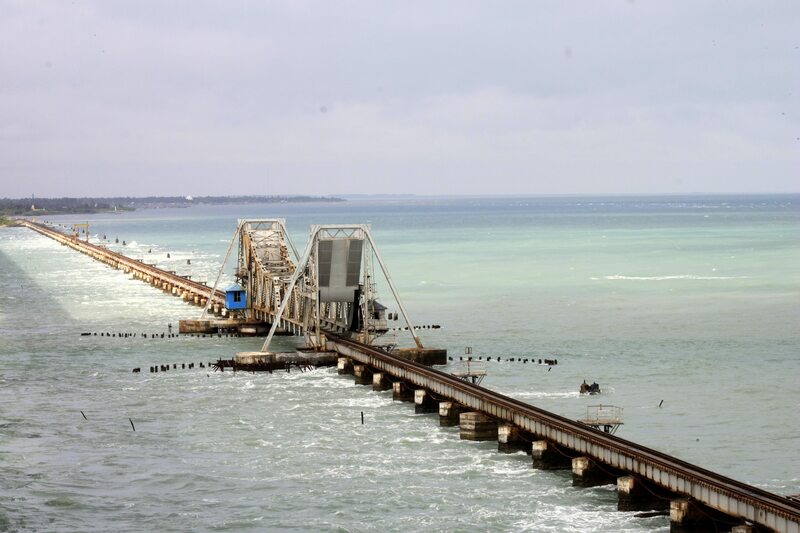 The journey would take about 2 days and hence will give you enough time to get used to the chilly weather and winds! This is one road trip every Bollywood buff will remember thanks to the epic road trip of Dil Chahta Hai. This is one road trip one absolutely must take by driving and cruising through NH 17 with amazing food joints and eateries present along the way to make this into one memorable road trip. Once you hit Goa of course the beaches welcome you with open arms with the fresh salty winds hitting you in the face and making you come back to life amidst all the stress you’ve been facing. The estimated time is about 10 hours and you can stop at various locations on the road to add to the enjoyment. Be adventurous, daring and spontaneous- just pack your bags and get your car rolling on the roads to give yourself an experience you will never forget! I simply have to tell you this; the adventurous spirit in me came to the fore when I read the blog written on taking road trips. 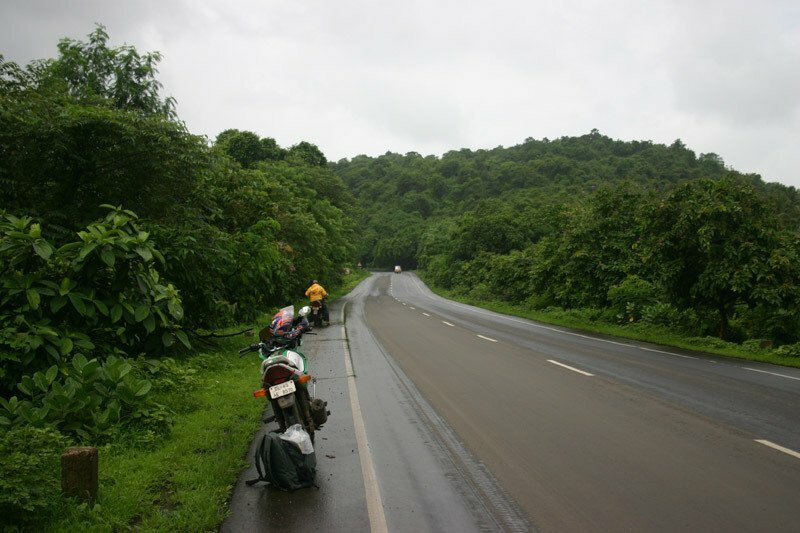 What was exciting, was the fact that t many places are recommended for road travel-right from Jaipur to Goa, way to go!An informative blog. stunning pictures and article really nice thanks for sharing… thanks a lot.. and keep it up…. !